Welcome to Sutton Coldfield Chamber of Commerce, the newest regional Chamber in the Greater Birmingham Chambers group, but by not means does that mean it is the least reputable. 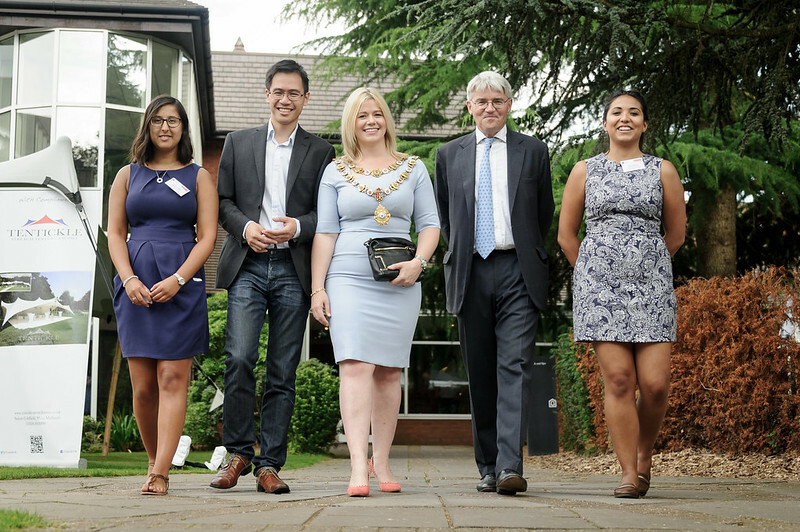 In just three years, the Sutton Coldfield Chamber has established its own identity in the group and experienced unprecedented growth. From humble beginnings and a launch event back in 2015 which attracted 100 local businesses, to today, where the largest local event in the calendar boasts delegate numbers of around three times that. Sutton Coldfield Chamber of Commerce is delighted to support and work cohesively with the Town Centre Business Improvement District and the Royal Sutton Coldfield Town Council. These partnerships ensure that business’ interests are heard and are at the forefront of local leader’s minds. With Sutton Coldfield lying just 10 miles from Birmingham City Centre, local members can expect events hosted in historic venues with scenic backdrops but can benefit from meeting businesses from inner city and neighbouring areas, all enthusiastic to network and learn from each other. With a large industrial area a few miles from the Town Centre, membership draws in a whole range of businesses, all proud to call the Royal Town their home. Find out more about us below and if you have any questions we’d love to hear from you: membership@birmingham-chamber.com or 0121 607 1769.